Front Burner was founded on the notion that clients are not in business to be accountants, but they still need the expertise of solid financial professionals. That's where we come in. Our team has an extensive background in hospitality, start-up, and service industries. We're passionate about our clients and their figures. We know if you succeed, we succeed! Hello! I’m Stacy, and it’s my goal and passion to take away any accounting stress (or nightmares) you may be experiencing so that you can focus on your business. I am a Certified Managerial Accountant (CMA), which means that I specialize in private industry rather than public industry, and I hold a Masters in Business Administration (MBA). As an accountant, I live for the “before” and “after” moments when we look back together and see all we've accomplished and the positive impact we've had on your organization. A little about me… My first job was as a server for Bob’s Big Boy and I’ve never left the industry. It’s the hardest job I’ve ever loved! I started my accounting career at the very beginning of the craft-brewery movement and my last “real job” was as a CFO for a Mid-West restaurant group. Hospitality is in my blood and clients often find this refreshing when compared to some of the accounting folks they have come across. I'm also an educator at the University of Minnesota and St. Paul College. I teach a myriad of business classes, such as Entrepreneurship, Accounting, and Computer Applications. I relish sharing the thrill that comes with a smooth-running accounting system (yes, it can be thrilling) and efficiently designed support systems. My team and I look forward to working with you! Don't hesitate to get in touch. 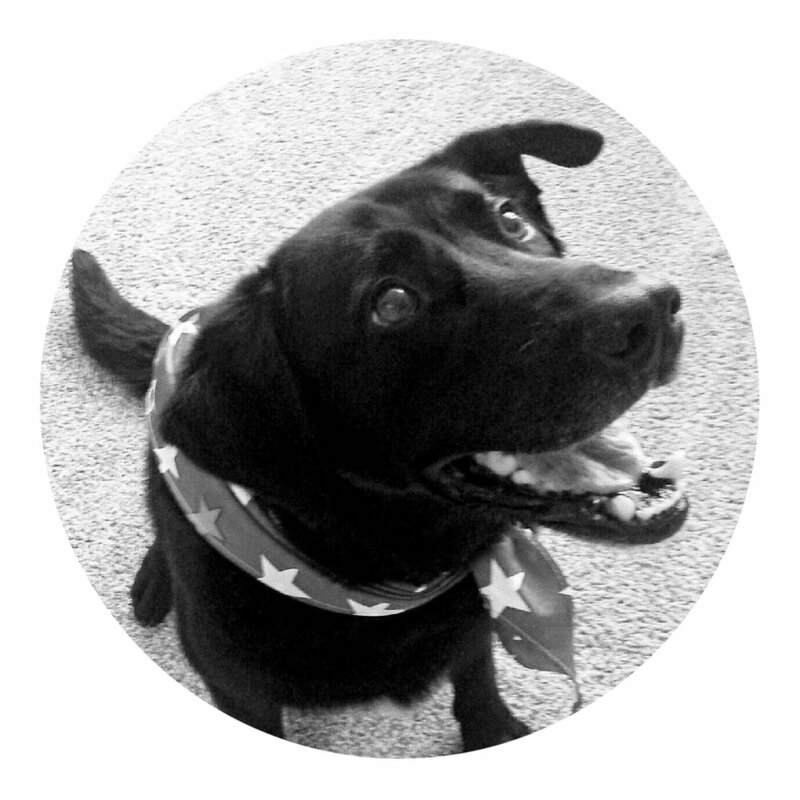 Bart The Dog has held the title of Accountant's Best Friend five years in a row and is favored to win again this year! When not having his belly rubbed or playing fetch, he spends his time guarding against vacuums, squirrels, and Peanut, the office cat (who refuses to allow herself to be on the website).